You want a simple definition of a Christian, a true Christian? He is one who glories, who boasts, who rejoices in Christ Jesus. 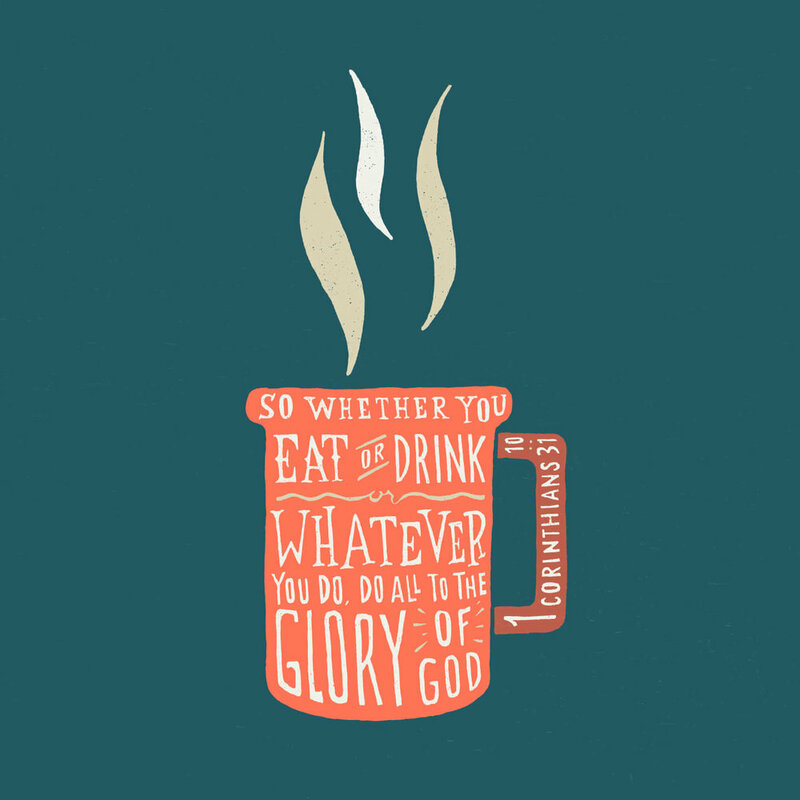 His glory is not ambition, work, women, hobby, house, nor hunting trips. One dear old lady, whenever convenient, would bring the conversation around to her grandchildren. That was her glory. I’ve known folks that had collections of cars, tools, arrowheads, or even buttons. That is what made them stand out. For some, it is a weird hairstyle, a piece of clothing, or even their poverty. For some it is their church or their ministry. Folks must have something in which to glory, even if it is their sin, their shame, Philippians 3.19. But the Christians glory in Christ Jesus – His person and His work. We boast of His eternal existence, His humble incarnation, His perfect life, His miraculous deeds, His substitutionary death, His powerful resurrection, His supreme exaltation, His effectual intercession, His sovereign reign, His second coming and righteous judgment. We boast of His incomparable love, His incomprehensible peace, His tender mercy, His incredible forgiveness, His great salvation, His majestic saints, His surpassing wisdom, and His blessed hope. It is the nature of a Christian to shun boasting in anything but the cross of Christ where his sin-guilt was put away, Galatians 6.14. The Christian has seen that there is nothing else worthy in which to boast. All else is passing, is frail, is weak, is dust. All else is relative and next year someone else will do it better and then die. Kings die. Empires crumble, forgotten. But Christ Jesus lives and reigns. In the end, all will appear before Him and He will get the glory. We shout it from the housetops. Are you proud of Christ Jesus?